Music festival season is almost here, and it’s safe to say that Glastonbury is the best known in the UK, as a summer party like no other. 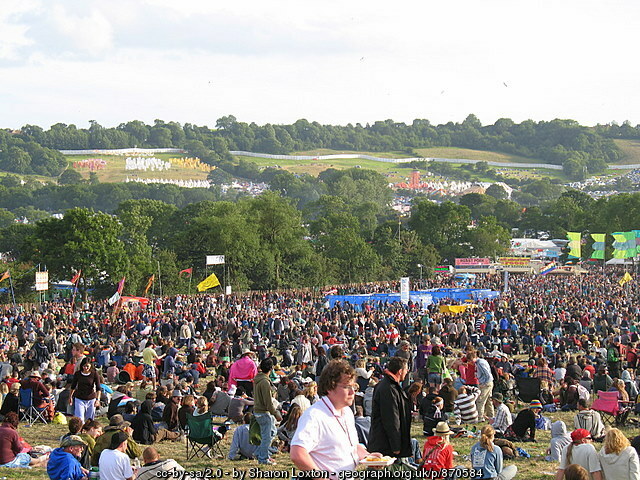 Whether you are listening to rave music, dancing in the mud, eating endless amounts of fast-food, playing drinking games or sitting by a BBQ, there is something about Glasto that makes it exclusive. If all this sounds pretty good, but you’re not able to make it to a music festival this summer, don’t worry. The team at Sirior Bach Luxury Holiday Park have some hints to host your very own mini Glastonbury themed garden party. Get your friends, neighbours; maybe the whole caravan parks involved, and turn your caravan plot into a festival themed party. If space on your plot permits, divide the garden area into several different areas. You will need a “stage” or somewhere for the person playing the music to stand and a place for your guests to break out their dance moves. A bar area is a must for all good festival parties; remember to have plenty of bottled water too, in case the sun decides to make an appearance. A marquee or gazeebo is a good idea just in case the weather turns nasty, and some comfy garden chairs or large cushions for when your party guests need to relax for a while. Make some fabric or paper bunting and hang it around your caravan for some festival ambiance. You will need some form of lighting for when the sun goes down; buy some solar lighting or hang tea lights in jam jars around the garden. It wouldn’t be a festival without music. Before you plan the party, make sure you are up to date with the latest music chart hits and create your own playlist on your iPod. 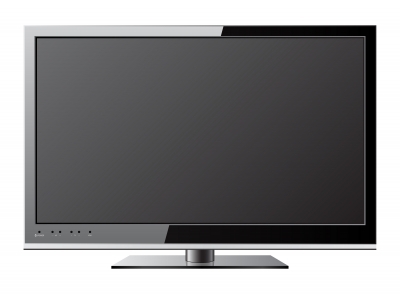 Ask your guests beforehand for their favourites, so you can be organised well before the event. Also check with your luxury holiday park operator about acceptable noise levels. The amazing choice of food stalls at Glastonbury is astounding, with food from Mexico, Greece, the Caribbean and offering a Vegetarian choice, as well as the normal burger vans. Set up your own food stands with lots of festival goodies. A BBQ is also a good choice where guests can cook and help themselves to food. Make sure that all of your guests bring a pair of Wellington boots, a must at any music festival regardless of the weather. Floral or Boho clothing is necessary too, to get you into the spirit of Glastonbury. A good festival always boasts a few attractions and stalls, so think tombola, cupcakes, face paints and even fancy dress, anything that will fit in with your mini festival theme. 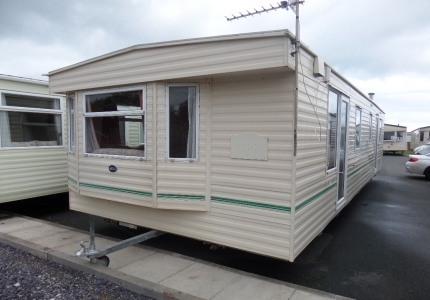 When it’s all over, you can relax knowing that you have your own static caravan or holiday lodge to return to on a luxury holiday park; you won’t need a tent! Plus you will have a shower, clean toilet and a comfy bed to roll into at the end of the night. 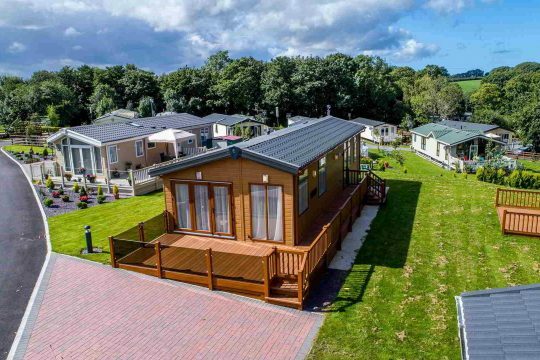 Sirior Bach is one of the few, 12 month Luxury Holiday Parks in North Wales for Holiday Lodges, and open for 11 months of the year for Static Caravan holidays.